Mayor Ras J. Baraka and Director of Health and Community Wellness Dr. Mark J. Wade announced today that the City of Newark is moving forward with plans to fund seven homeless shelters that will operate throughout the year, not just during times of extreme weather. 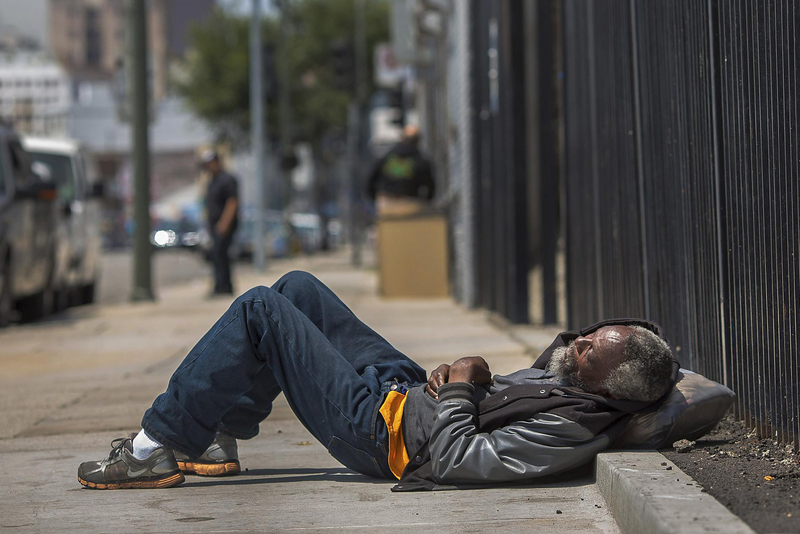 “The City of Newark can’t deal with homelessness by ourselves in isolation. Our role is to work collaboratively with the organizations that do operate quality shelters and to participate with the State, County, HUD, Housing Authority, Corporate Community, Non-profits, Colleges and Universities, Community Organizations, and Churches to develop and implement solutions to homelessness. By distributing our available funds to a group of sheltering organizations, we are strengthening that collaboration,” said Mayor Baraka. This sheltering initiative, which is designed to meet the housing and support service needs for the City’s most vulnerable population, will be available seven days a week. For more information about the above services, contact the shelters listed below or the Department of Health and Community Wellness, Division of Homeless Services at (973) 877– 9484, Monday through Friday, 8:30 a.m. to 4:30 p.m. In July, the city prepared an RFP to enable this unserved population to receive shelter services year-round rather than just in times of extreme weather. Instead of contracting with a single organization to provide shelter services during months of extreme cold and heat, under the RFP, the City will help to fund multiple sheltering organizations with the resources needed to serve this group that the sheltering community had previously been unable to house. Services will begin on November 1.